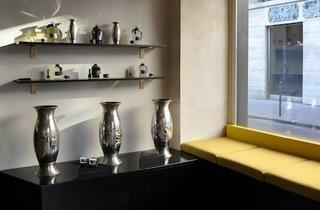 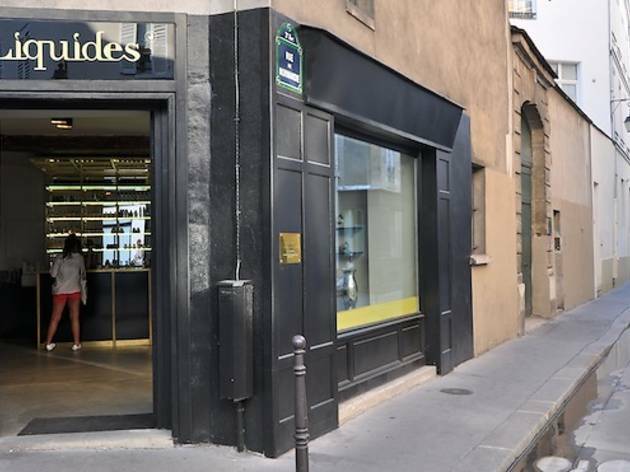 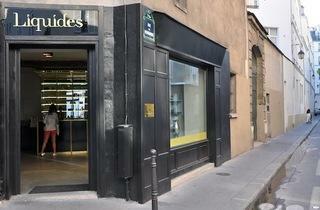 A perfume store in the Marais that on first glance could be confused with a hip new drinking spot, Liquides has a black lacquered frontage, a brass bar and mirrors everywhere, all coordinated by the famous designer Philippe de Méo. 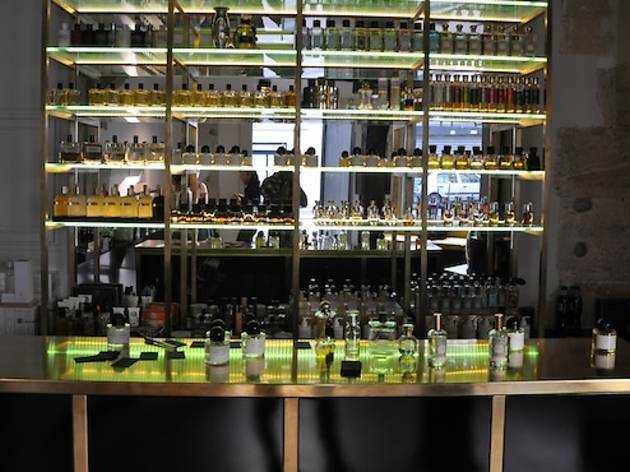 With one elbow on the comptoir, you follow the advice of the ‘barmaid’, who offers you an original scent cocktail,listening to your preferences and selecting the fragrance to match. 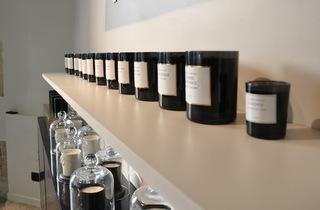 It’s just a shame they don’t push the idea a bit further and create original scents to order. 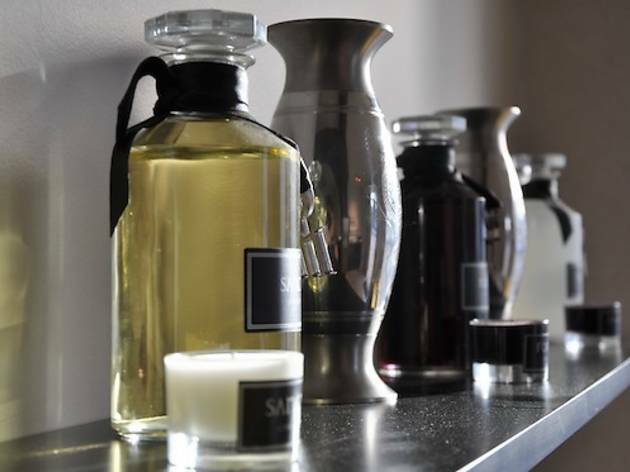 But the panel of twelve scent designers (inlcuding Parfum d’Empereur, Frapin, Arquiste and Odin), each with a unique artisanal approach to perfumery, should satisfy your search for originality. 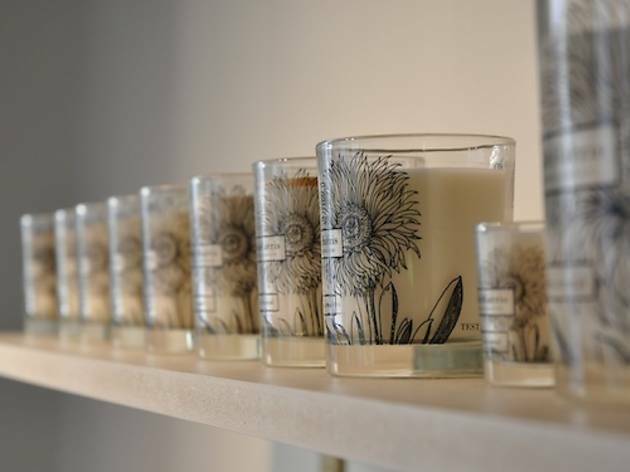 Each bottle has a history; like that of the former Kenzo photographer who decided to create scents in homage to members of his team. 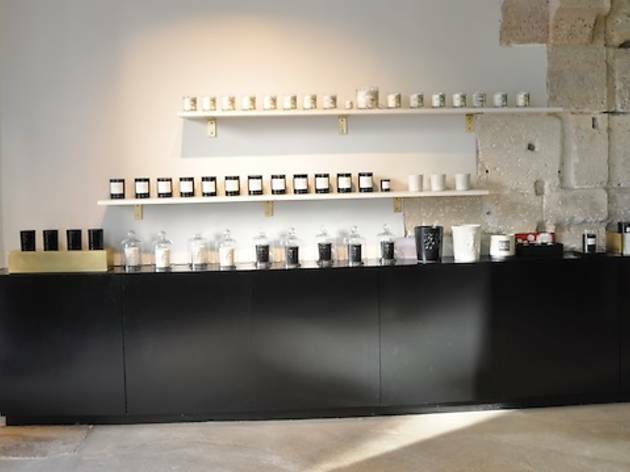 We liked his ‘Lumières Blanches’ (€85 for 50ml), a surprisingly fresh and spicy mixture of cinnamon, cedarwood and almond milk. 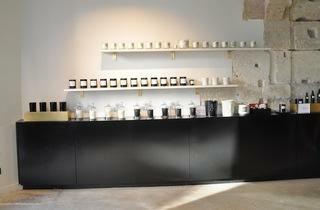 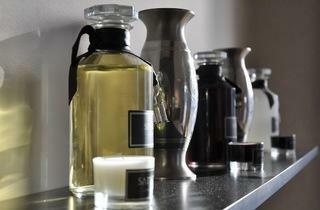 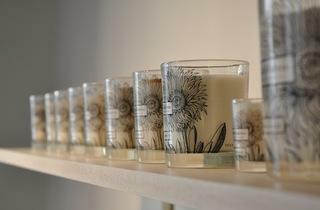 We also liked the Baudelaire scent by the Byredo brand, as much for its poetic inspiration as for its peppery mixture. 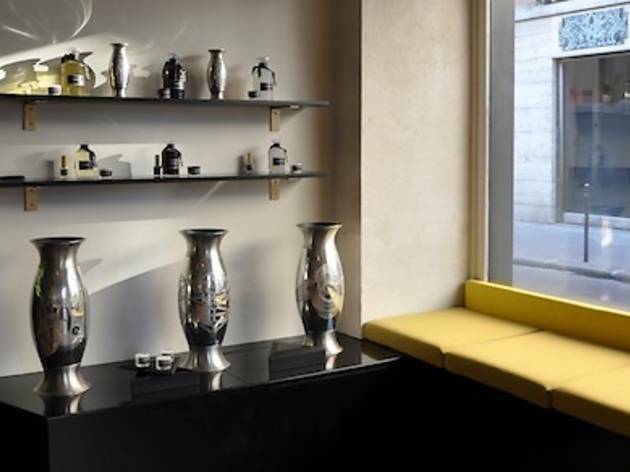 Of course, in order not to smell like everybody else, you need to shell out – from €45 for Eau de Cologne to €280 for the rarer scents. 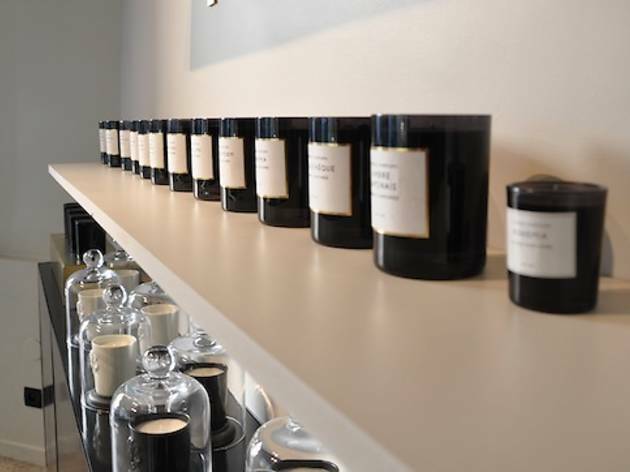 But even if you leave without buying anything, you’ll take with you a series of original little anecdotes from the world of perfumery.